Join Cindy and Joany on a learning adventure designed to help you and your children thrive. 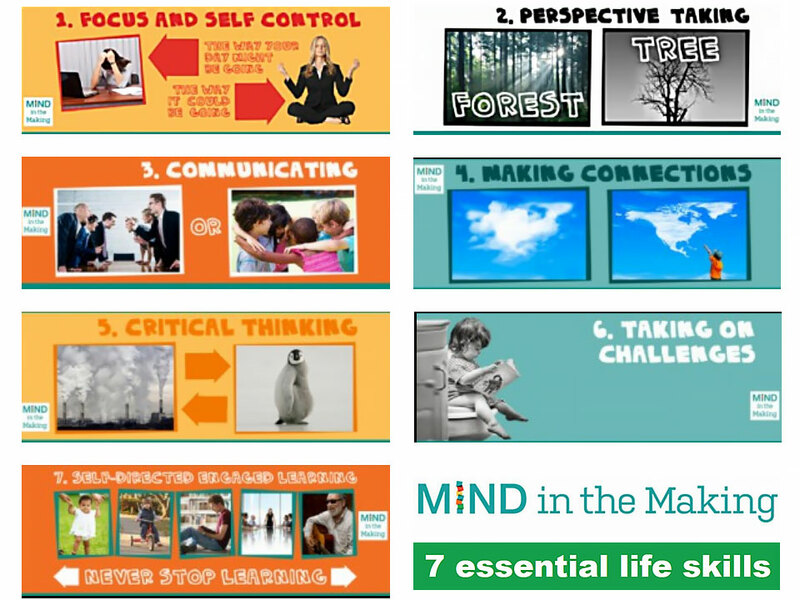 This FREE workshop, based on the groundbreaking book by Ellen Galinsky, Mind in the Making: The Seven Essential Life Skills Every Child Needs, will be held at The Salvation Army. Mind in the Making is made possible by the Suncoast Campaign for Grade-Level Reading with support provided by The Patterson Foundation.